Cascalog is a data processing library for Clojure for processing Big Data on top of Hadoop or doing analysis on a local computer from the REPL. Cascalog combines the conciseness of a DSL with the power of a general purpose programming language. Cascalog is inspired by Datalog and blends logic programming with functional programming. In this workshop, we'll learn the basics of Cascalog. We'll cover the API, inner and outer joins, functions, aggregators, negations, how the query planner works, how to create custom operations for queries, and how to read from diverse datasources like HDFS, MySQL databases, and others. The format of the workshop is short lectures followed by interactive problem solving sessions where you'll work on problems that utilize the new concepts from the lectures. Nathan Marz is the lead engineer at BackType where he builds analytics tools for social media. BackType collects many terabytes of data from Twitter, Facebook, social news sites, millions of blogs, and provides analytics on this data in real-time. Nathan does most of his work using the Clojure programming language and is the author of numerous open source projects, most notably Cascalog and ElephantDB. 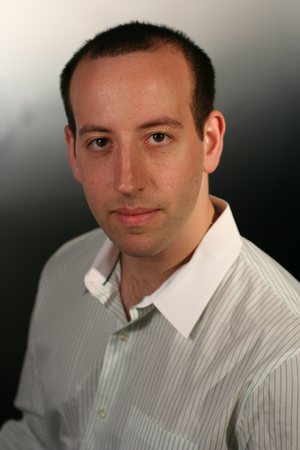 He is an expert in building realtime Big Data systems and is working on a book on the subject for Manning Publications. Nathan has spoken at conferences such as Cloud Connect, the Hadoop Summit, Hadoop Day, POSSCON, and Strange Loop about his work.